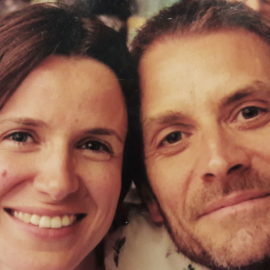 Frédéric and Geneviève joined the Courmettes team in July 2017. They have four children. They come to expand the team, participate in the spiritual life of Courmettes, develop a community permaculture project and contribute to the environmental education and awareness raising amongst Christians. Geneviève is an educator of young children and is trained in parental support. She is also a Couple and Families counselor, accredited by the Christian Counsellors Association. 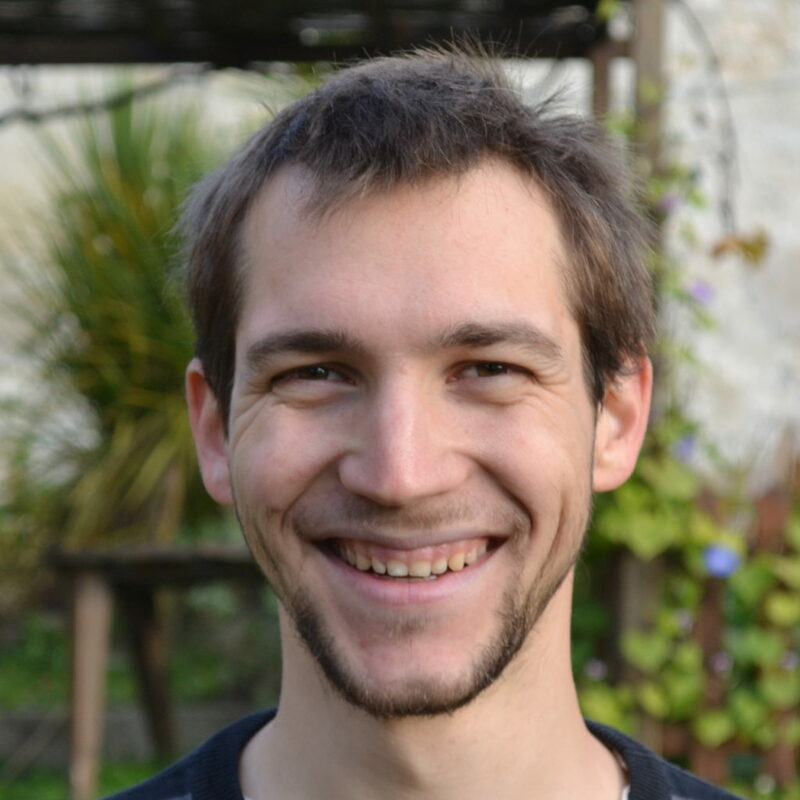 Frédéric is an environmental engineer, Non-Violent Communication coach and a mediator. He is also trained in Protestant and Anabaptist theology. 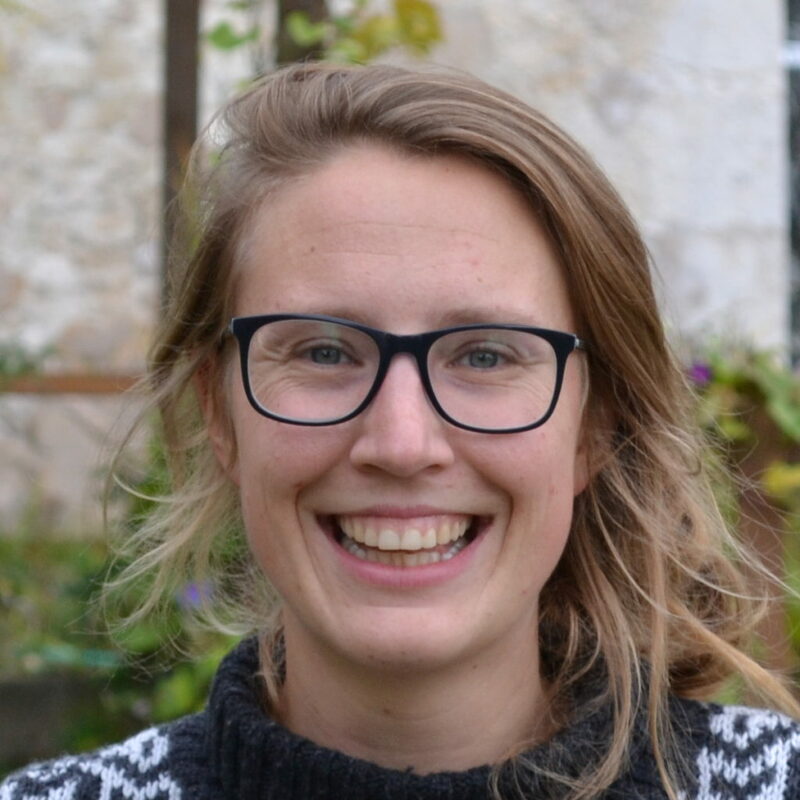 Born in the Netherlands, Esther graduated with a MSc in Forest and Nature conservation at Wageningen University. After that she worked two years at A Rocha Portugal, first as volunteer and later as personal assistant to the Operational Director of Cruzinha. Meanwhile she also volunteered for A Rocha France, which led her to join the permanent team of Courmettes in July 2016. 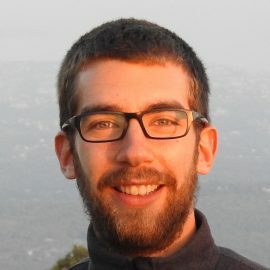 Having recently finished his studies in environmental engineering at the École Polytechnique Fédérale de Lausanne, Romain joined the A Rocha team in October 2016 to carry out the renovation and maintenance of the Courmettes buildings. He also has the role of groundskeeper, and contributes his knowledge gained during his studies to develop projects for the centre. Cook and charcutier by training, Dominique has more than 40 years of experience in a variety of cuisines accross France and beyond. He joined the team in September 2015 and delights the team and visitors with his culinary creations. 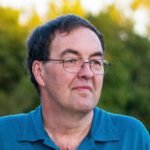 After more than ten years of research oversees (UK, Ireland, Italy, Canada, USA …) during which he wrote multiple books and articles on the history of protecting the environment and climate change, Jean-François joined the A Rocha team in June 2014. 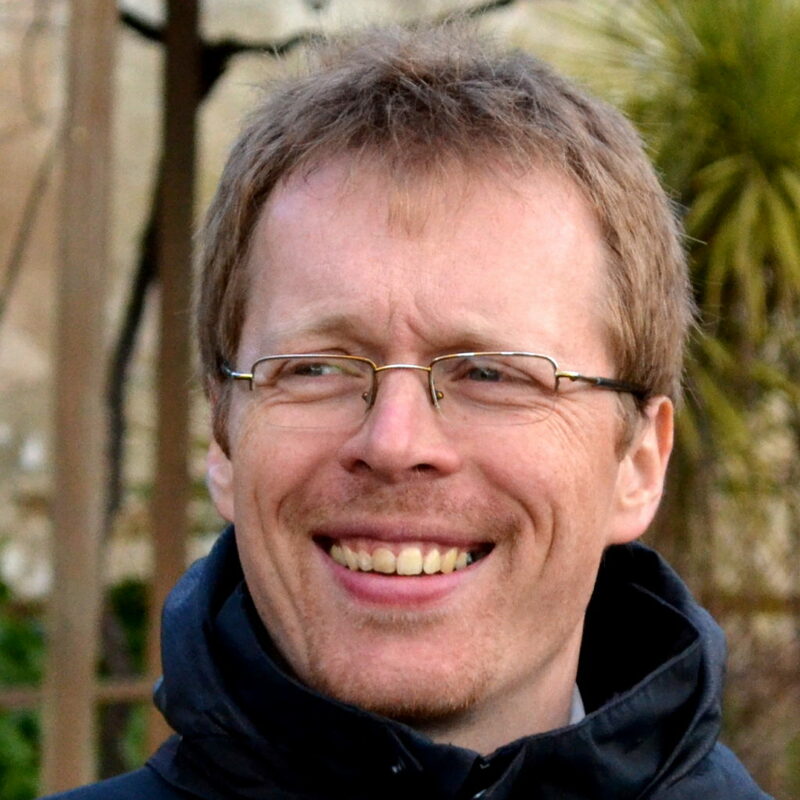 He works to develop an international centre for environmental education. 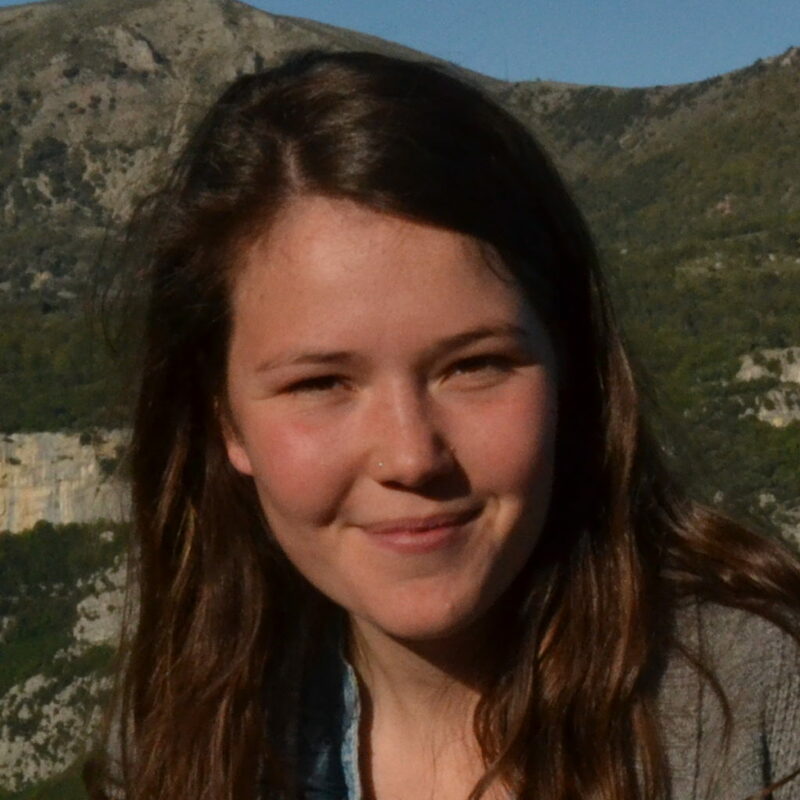 After graduating with a BSc in Ecology and Environment in London, Aline trained in coral reef ecological research in Madagascar. Her first A Rocha experience took her to Kenya, where she participated in marine biodiversity research in 2015. She arrived at Courmettes in October 2015 to develop a marine project in the Mediterranean Sea with A Rocha International. Aline is now part of the Courmettes permanent team and lives onsite with her husband David. 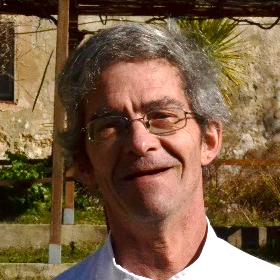 After volunteering with A Rocha France from November 2014 to May 2015, David officially joined the team in August 2015. He lives and works at les Courmettes with his wife Aline. David is in charge of online communications and the development of environmental education activities, including leading youth camps. His passion for ornithology makes him a great guide for birdwatching on the domain! Chris and Alison took early retirement to work as volunteers with A Rocha, and moved from Wales to Courmettes in 2014. They now live in Var but regularly visit Courmettes to help out. Chris is involved with some of the teaching weeks and regularly gives natural history guided tours of the estate.